Service Station Installation & Service Station UpgradesBoyko's Petroleum Service, Inc.
Make no mistake: service stations are here to stay. America still runs on gasoline and diesel which means service stations are still a vital staple in serving the needs of a traveling populace. 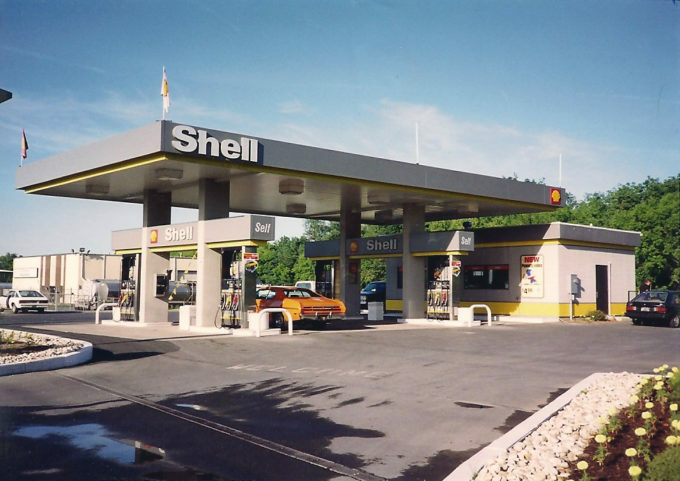 With so many service stations available, how will your service station stand out? Service Station Upgrades. Trust the Experience of Boyko’s Petroleum Service, Inc. In an ever-changing business climate, it’s good to work with a company that’s witnessed the major shifts and transformations that have formed today’s service station industry. Boyko’s Petroleum Service, Inc. has ‘been there and done that’. Our experiential knowledge has proven invaluable to clients looking to succeed in the service station business. From design to service station installations, service station upgrades to replacements and expansion. What equipment do you really need? 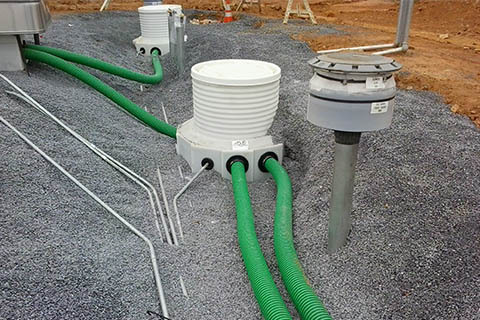 What should you be looking for in the design of your service station installation? What can you do to keep your costs to a minimum and maximize profits? You’ve got questions and the pros at Boyko’s have answers. Our professional consultants walk you through the ins and outs of selecting equipment, choosing an effective layout, preparing a design that’s both efficient and appealing and ensuring you comply with local, state and federal regulations. From start to finish, you can depend on our professionals. Boyko’s Petroleum Service, Inc. has installed fuel systems since 1967, and we’ve provided maintenance and repairs as needed. We know the difference between good and great equipment. Our desire is to provide only the highest quality equipment with a history of dependability, quality and superior productivity for years to come. Even the best equipment falls short when improperly installed. 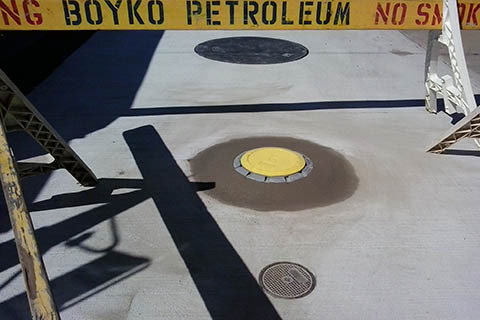 That’s why professional installation crews at Boyko’s Petroleum Service, Inc. undergo such extensive training. 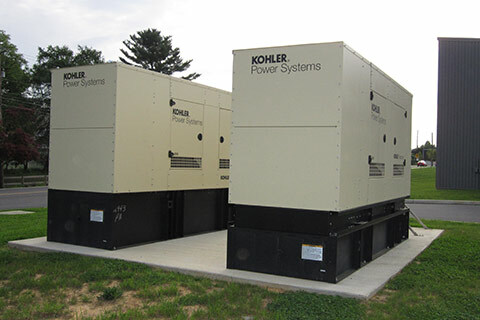 Our dedicated crews are OSHA trained and PA DEP Certified. We make sure every crew-member has the skill and confidence to install your equipment to meet the most stringent factory specs and deliver the kind of performance and productivity that keeps your business running worry-free. Whether government regulations change or you simply want to upgrade your existing equipment to meet increased demand, we have you covered. Our modern fleet is equipped with all the necessary specialized equipment to get the job done quickly and efficiently. From tank installations to dispensers, canopies and additional equipment for expansion, our skilled crew handles your upgrades quickly to deliver seamless and efficient completion of your project, large or small. Whether you’re looking to maximize limited space, deliver greater efficiency or provide a better customer experience, Boyko’s customization offers solutions that meet your specific needs. Our team will work with you to come up with a smart, cost-effective solution designed with your vision in mind. Tanks, Dispensers, Canopies, Equipment Upgrades and so much more. 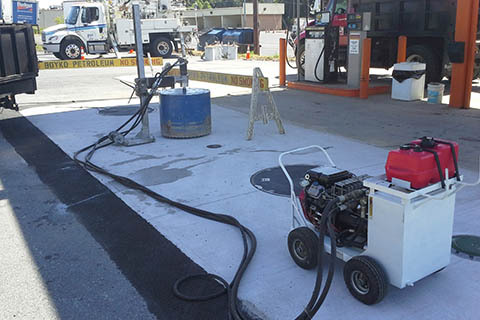 CONTACT BOYKO’S FOR SINGLE SOURCE SOLUTIONS IN SERVICE STATION INSTALLATIONS AND UPGRADES.